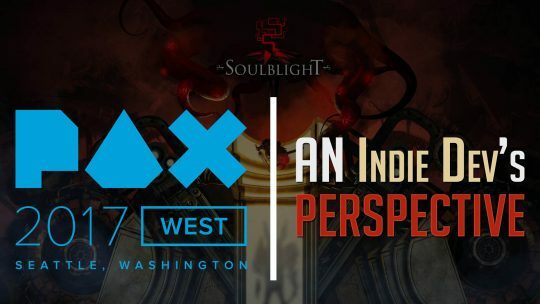 Wondering what great RPGs are coming out in November? Check out our list of the top 5! It’s not as bad as you might think! 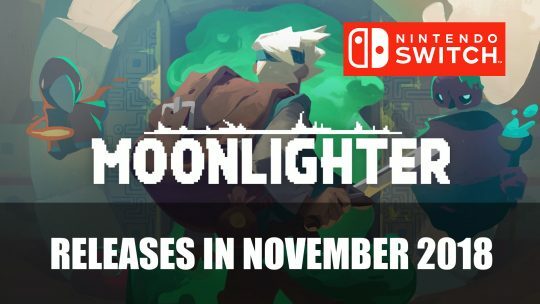 Moonlighter the shopkeeper action-RPG makes it’s way to Switch this November 2018. 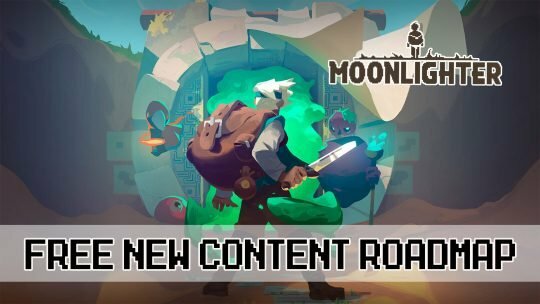 Moonlighter’s first update goes live with 100 room patterns, skins and more! Find out all the updates and changes here! 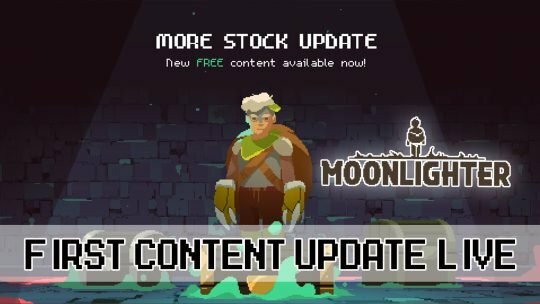 Moonlighter developer Digital Sun shares that they will be releasing free new content this year for the shopkeeping adventure RPG Moonlighter. Roadmap details here!